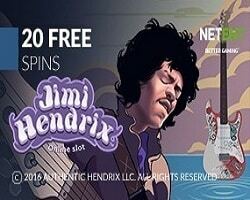 Betsafe is an online casino whose motto is “In It To Win It.” Each of the casino’s games is powered using Netent, making them look and sound very realistic. 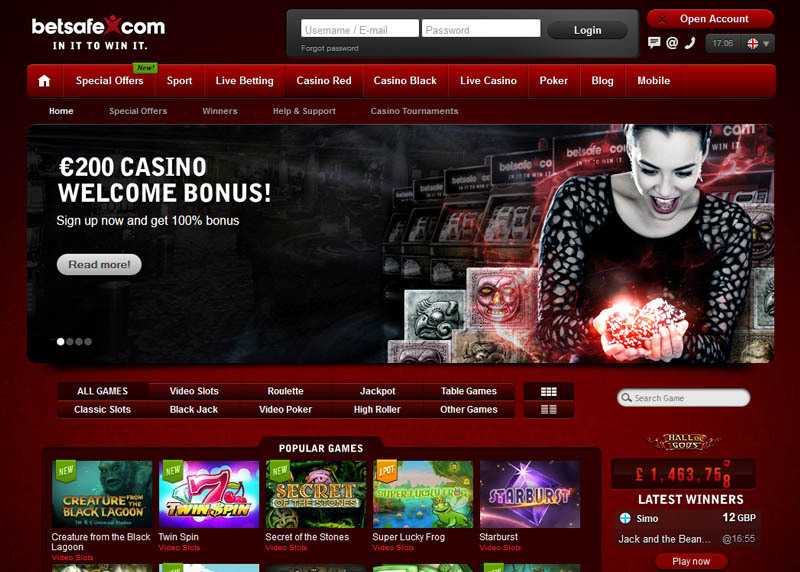 Players can download the casino’s Poker games or play them through their web browser. The games that players have to choose from include video and classic slots, video poker, table games, jackpot games and high roller games. The video slot games that people can choose from include games such as Dr. Magoo, Demolition Squad, Elements, Beowulf and Devil’s Delight. The classic slots games that are available to players include Crazy Reels, Cashbomb, Safari Madness and Vault. The four video poker games offered are Jacks or Better, Deuces Wild, Joker Wild and All American. The table games include various types of Poker as well as Baccarat. 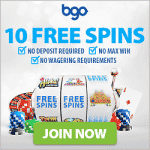 Some of the popular jackpot games include Tiki Wonders, Bingo, Golden Derby and Hall of Gods. There are many high roller games geared towards serious players. 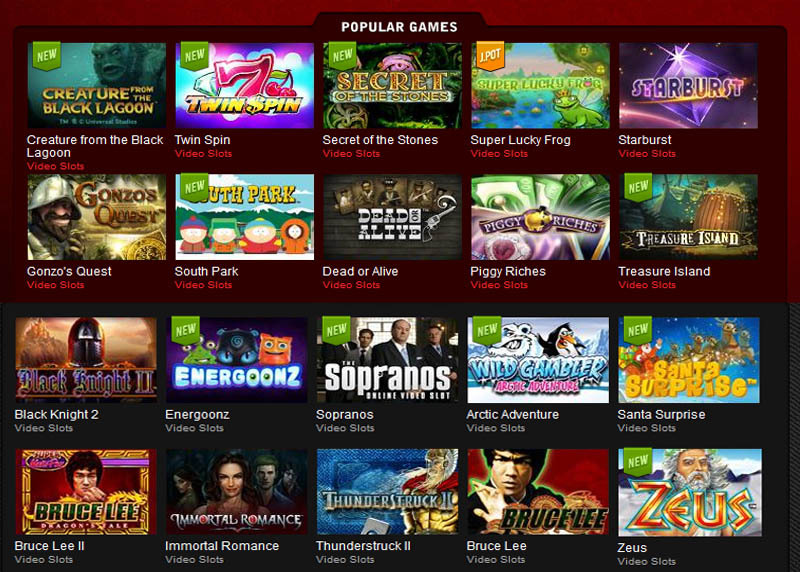 Examples of those games include Piggy Riches, Excalibur, Poker, Blackjack and Jack Hammer. Other games that many players enjoy include Football Cup Mini, Seven Gold Scratch and Tribble Knockout. The live casino section of Betsafe offers players a chance to participate in games with live dealers such as Roulette, Baccarat and Blackjack. The live Roulette games are even HD quality. Players are able to read about each dealer before they play the live games with them. Those who enjoy betting on live sports games can do so at the Betsafe Casino. 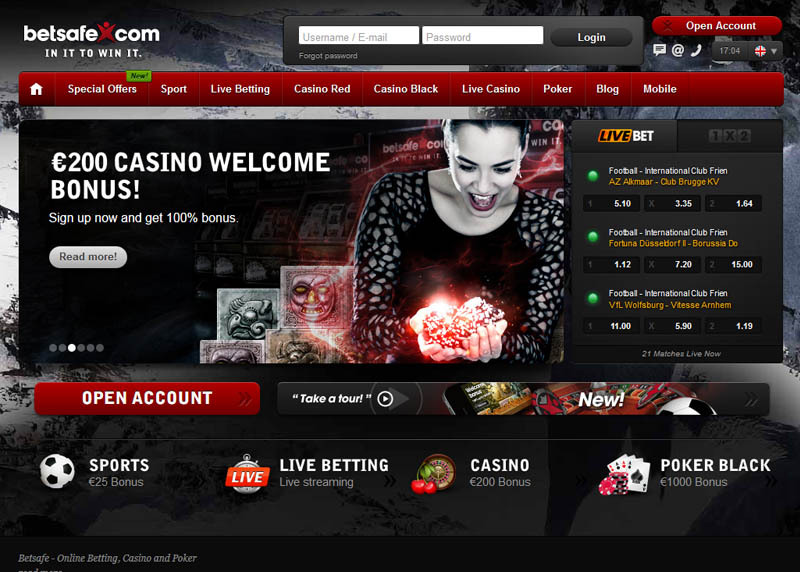 They can bet on football, ice hockey, tennis, basketball, baseball and many more sports. Live sports betting can also be done through the Betsafe Mobile Casino. The casino’s mobile version works on both Apple and Android devices. To make a deposit into their gaming account, players can use a Visa or MasterCard as well as online bank accounts. The Betsafe Casino is committed to making each player’s experience safe and fun. Players who find themselves spending more money than they are comfortable with always have the option of suspending their account for anywhere from 24 hours to six months. Accounts can also be permanently deleted if a player feels their gambling is out of control. Players who need any kind of support from the casino staff can call or email them. There is also a live chat option that allows players to immediately communicate with a member of the support team. There is a casino red Welcome Bonus offered to new players who deposit a minimum of 100 pounds into their gaming account. Bonuses earned must be used within 30 days or the player will lose them. There is a wagering requirement players must meet in order to receive their Welcome Bonus. This bonus is only eligible to members who play the games using real money. The Betsafe Casino has hundreds of exciting games to choose from. The realistic gaming experience is what keeps players coming back for more. These high quality games are sure to delight every player.